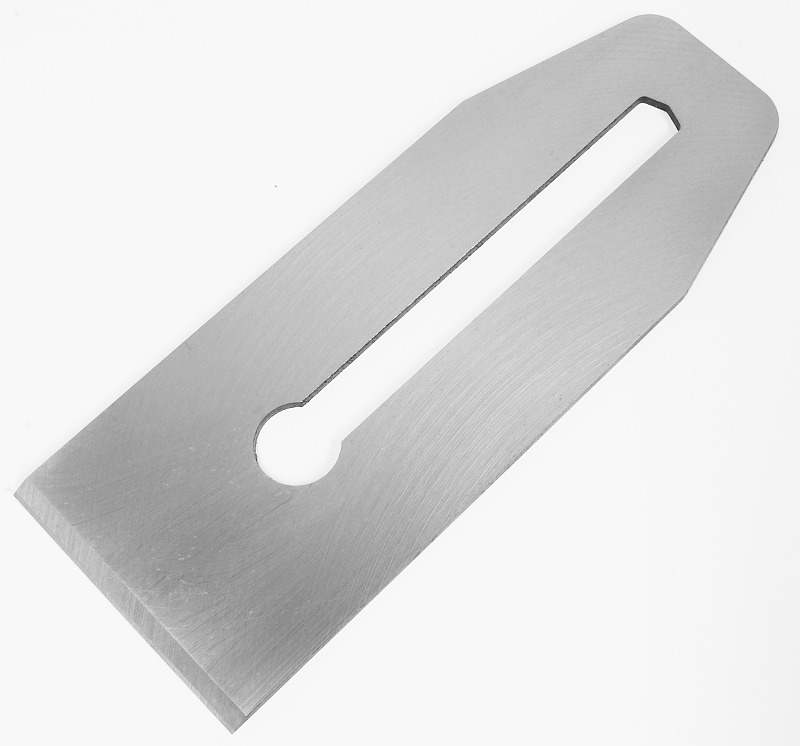 Veritas offers top-quality replacement blades for other manufacturers’ planes (e.g., Stanley, Record, Anant) in A2, O1 or PM-V11 tool steel. 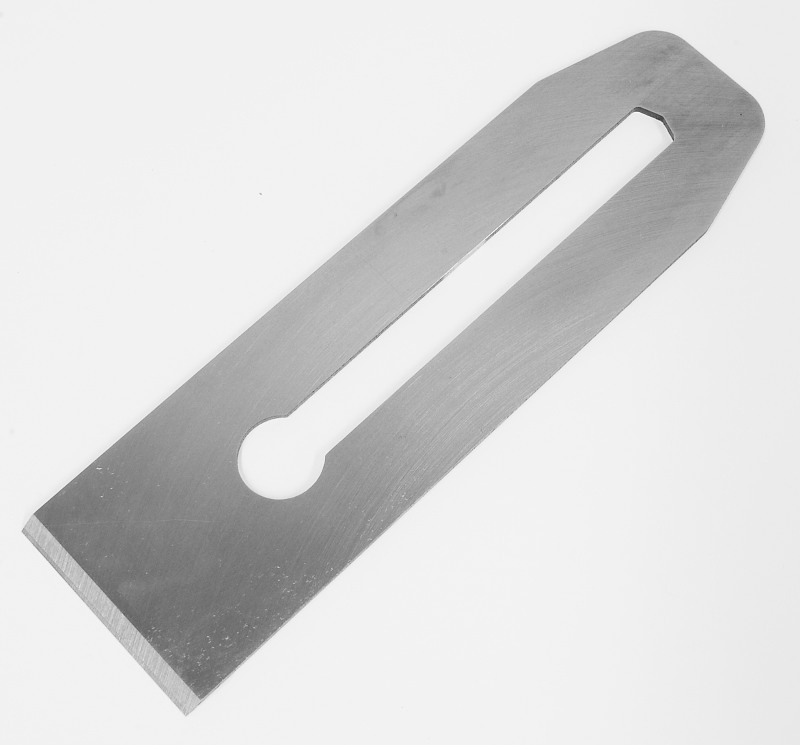 All are lapped on the face side to a flatness tolerance of 0.0005 inch (0.013 mm) or better, with an average roughness (Ra) of 5 microinches (0.000005 inch = 0.00013 mm) or better. 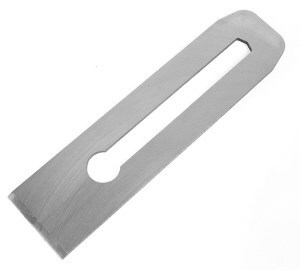 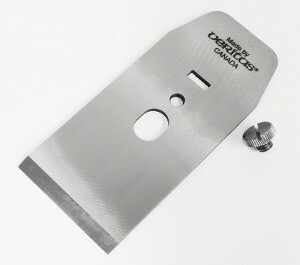 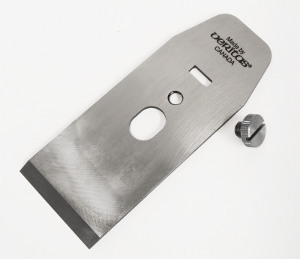 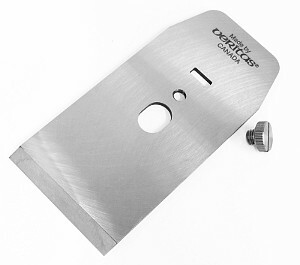 The Veritas bench plane blades are 0.100 inch (2.54 mm) thick, 25% thicker than the industry standard of 0.080 inch (2.03 mm. 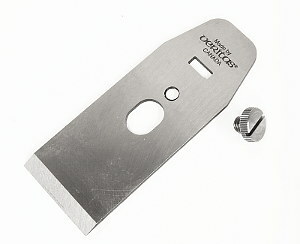 Increased thickness reduces chatter. All are 7 inch (178 mm) long, have a 30° bevel and fit almost all makes of the plane sizes listed. Due to minor manufacturing variations over the last century, the pawl on the end of the lateral adjust lever on older planes may have to be filed slightly to fit in the blade slot.